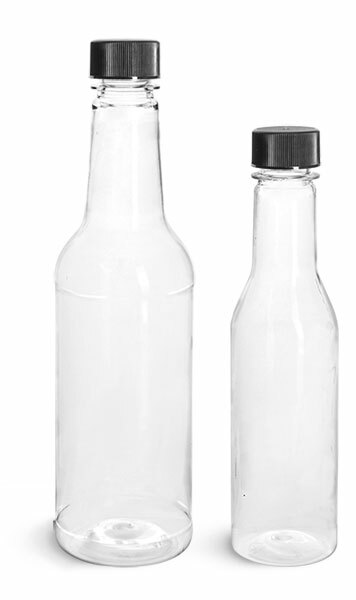 SKS has a wide selection of plastic energy drink bottles that may be just what you need for packaging your energy boosting supplements. 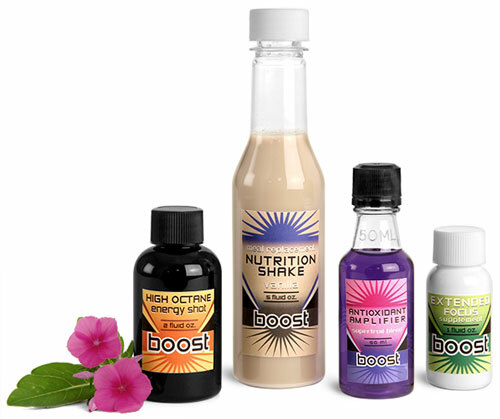 Whether you're packaging energy shots, meal replacement shakes, antioxidant boosts or more, there is a variety of bottles to choose from. 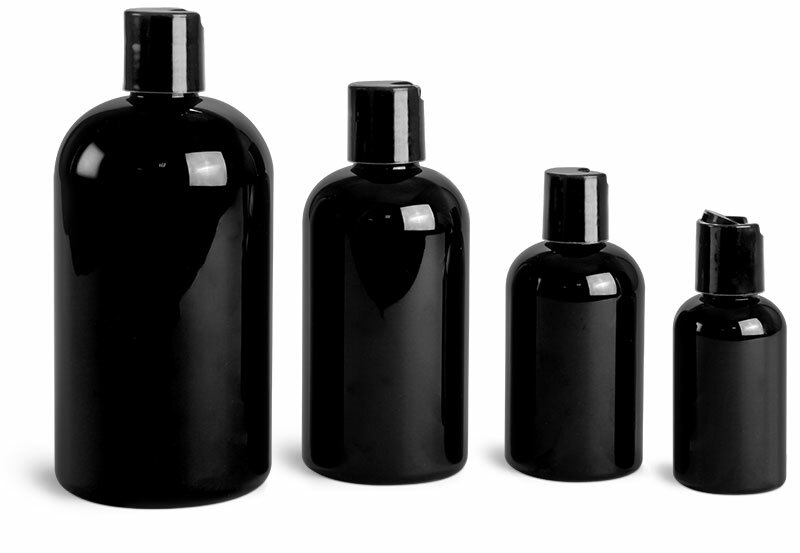 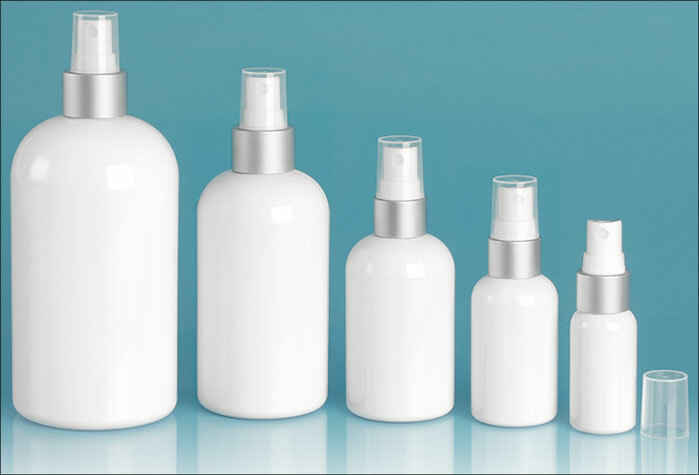 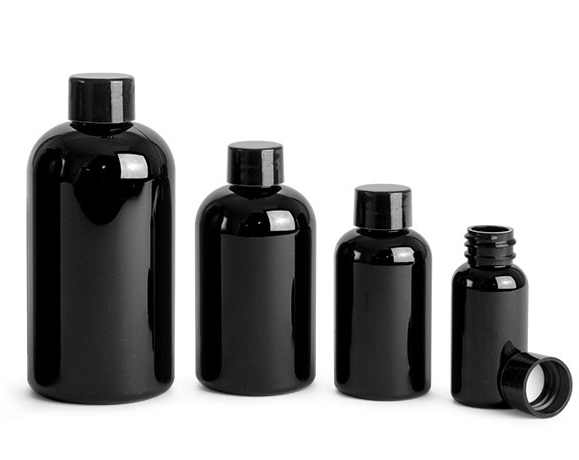 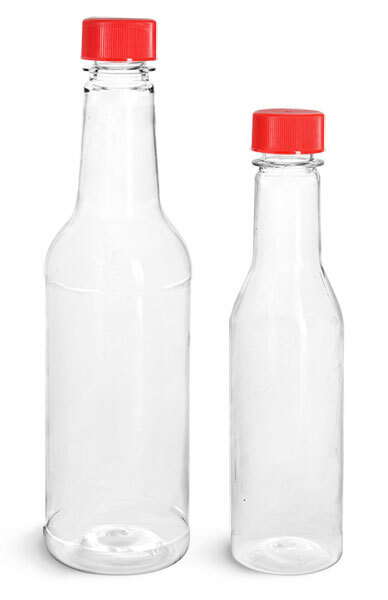 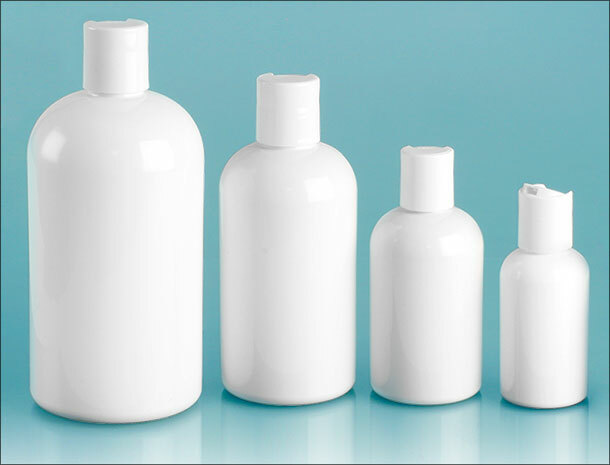 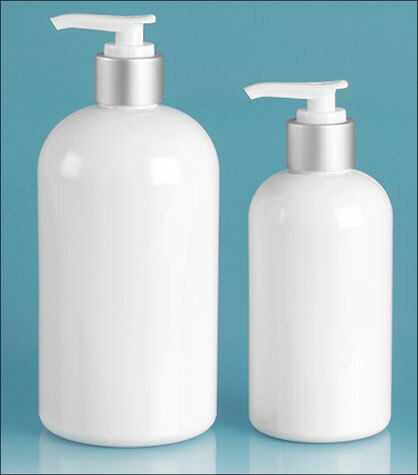 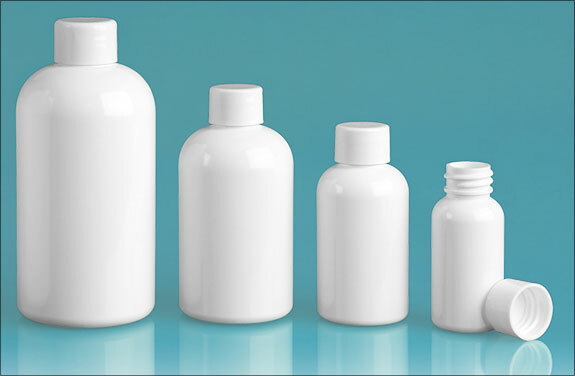 Consider any of our clear, black and white bottles to display your nutritional supplement line.